Following up on the article on Mirambo, the Black Napoleon or the Black Bonaparte, I propose here a map of his zone of influence after conquest of different regions. 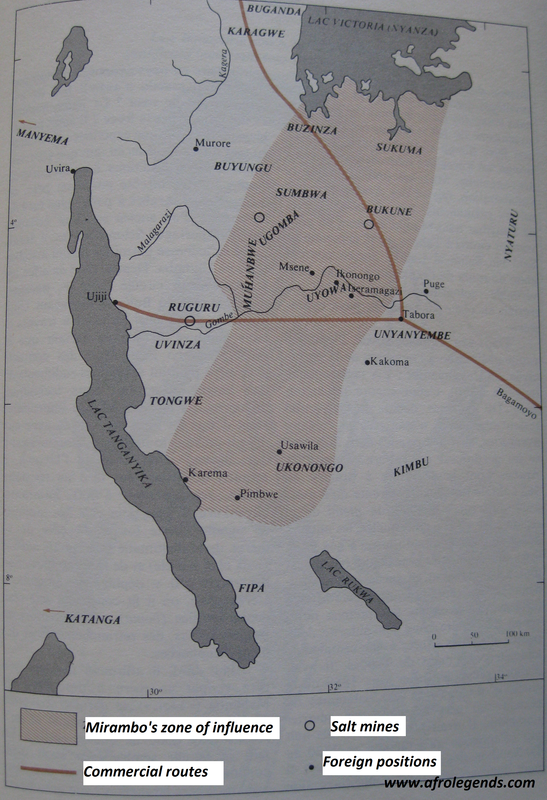 I found a map of Mirambo‘s kingdom, the Nyamwezi empire, Urambo, in ‘Les Africains, C.-A. 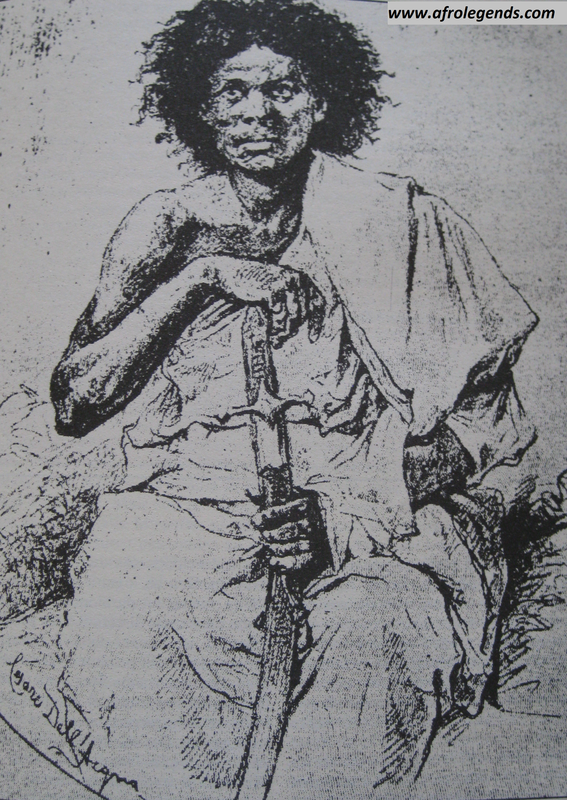 Julien, Editions J.A., Vol. 6, P. 135 (1977).’ You will find his capitals: Iseramagazi and Ikonongo, Tabora, Ujiji, Lake Victoria and Lake Tanganyika the northern and western borders respectively. Enjoy!